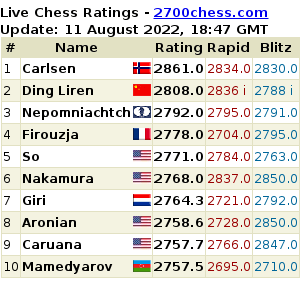 An interesting match to watch will be on the Top Board, where GM Wesley So, once again will put his “No-Loss Record Vs GMs with 2700+ rating“, now totalling 33 games (5Wins-28Draws) on the line against World’s #2 rated GM Levon Aronian. 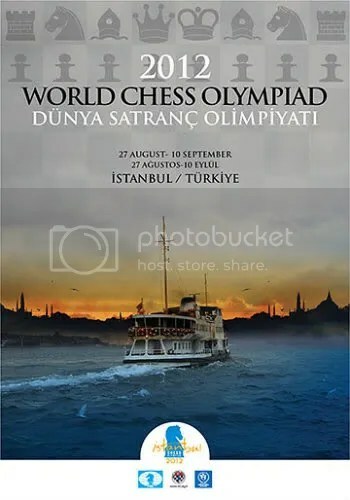 Philippine National Team to Depart for 2012 Chess Olympiad. Enrico Sevillano Wins 21st Metropolitan Chess FIDE Invitational + a GM Title. 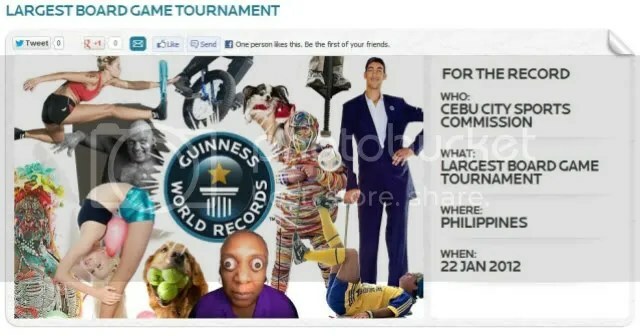 Philippines: World’s Largest Chess Tournament. 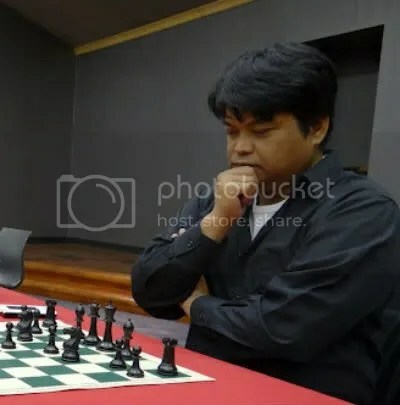 The Philippines accounted another chess history last 22 January 2012 and now written in the Guinness Book of World Records for holding the ‘World’s Largest Board Game Tournament’ or the ‘World’s Largest Chess Tournament’ with 43,157 participants. 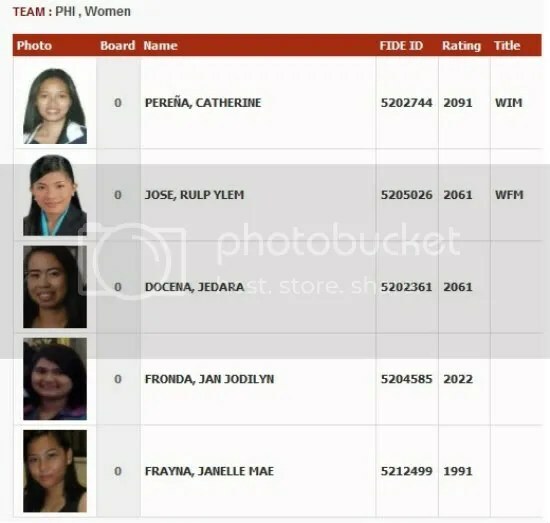 This was hosted and achieved by Cebu City Sports Commission at Cebu City Sports Center, Cebu, Philippines. 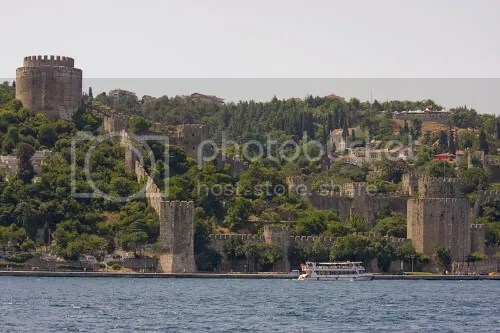 This new record broke the previous 1,214 set by Russia where its Krasnoyarsk City education department gathered its participants from Krasnoyarsk Children’s Educational Centre and Public Limited Company to play chess at the central park on June 2, 2007. 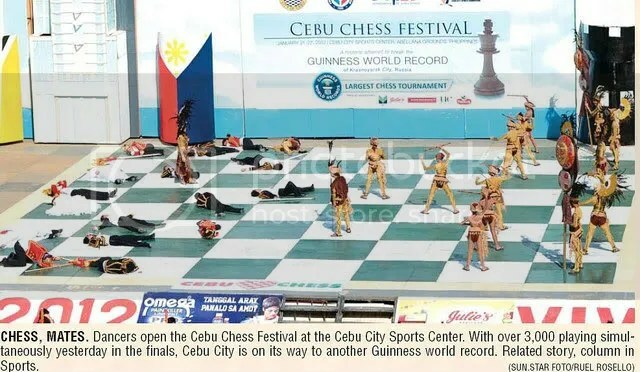 The largest board game tournament consisted of 43,157 participants playing chess and was achieved by the Cebu City Sports Commission (Philippines) in Cebu, Philippines, on 22 January 2012. 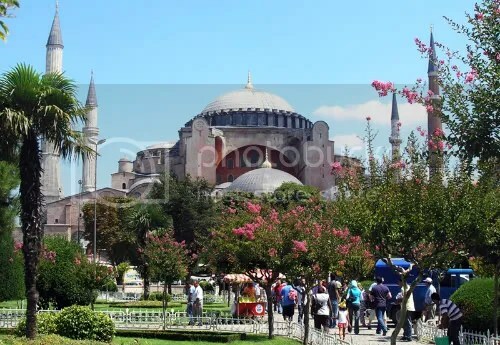 The record attempt started on 13 July 2012 when 750 school teachers were trained in playing chess who then went on to teach school children. From October to December 2011 classroom tournaments were held, followed by school tournaments. 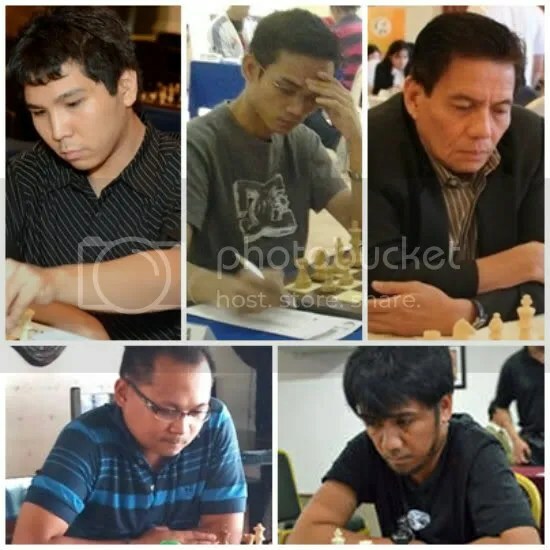 The top 32 players from each of the 100 schools went on to the grand finals at the Cebu Chess Festival, where the 3,200 finalists competed from 21 to 22 January 2012 at the Cebu City Sports Center. The overall winner of the tournament was Allan Pason.